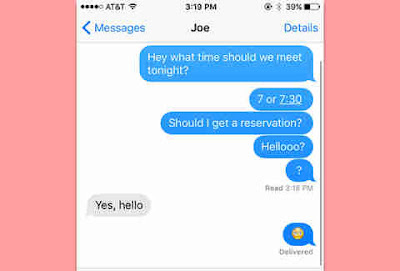 iMessage is Apple messages sharing application which is very famous among Apple/iPhone users. 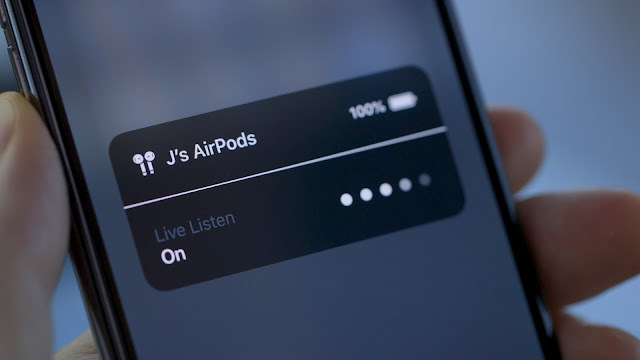 The imessages are however designed to be used with apple devices only and Apple do not provide any support for iMessage on other model phones, operating system like windows. But still many users wants to access iMessage on the windown PC. 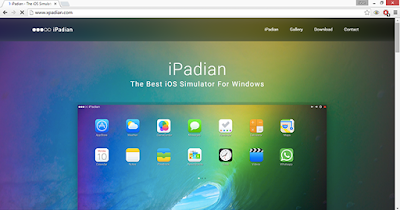 This post will explain how you can get iMessage on windows PC using iPadian 3 emulator. How do I get the iMessage on my PC using iPadian 3 emulator? Use an iOS Emulator: like android emulators there also a lot of iOS emulators. Like Ipadian Emulator. They are like simple software and you can easily install it on you PC and can start using the iMessage App. What is Emmulator : In computing, an emulator is hardware or software that enables one computer system (called the host) to behave like another computer system (called the guest). 1. 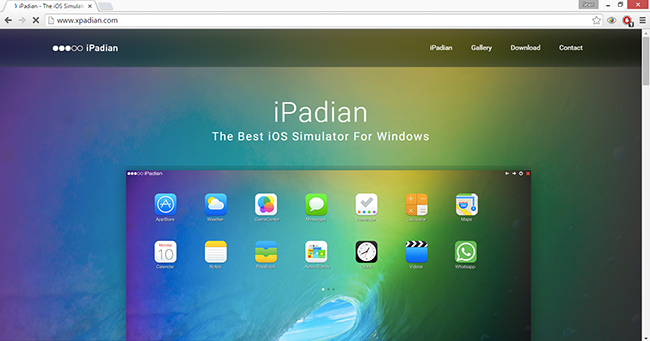 First you need to download the iPadian emulator and install the same in your windows PC. Once done please run the Emulator. 2. After successfull installation, launch the iPadian software on your computer. 3. Now in the search, find “iMessage” in the search bar. 4. Finally you can download the Messages app on your computer. 5. Launch the app and now you can access iMessage on your Windows PC.